In terms of the variety and styles of lights available today, the choice is greater than ever before. 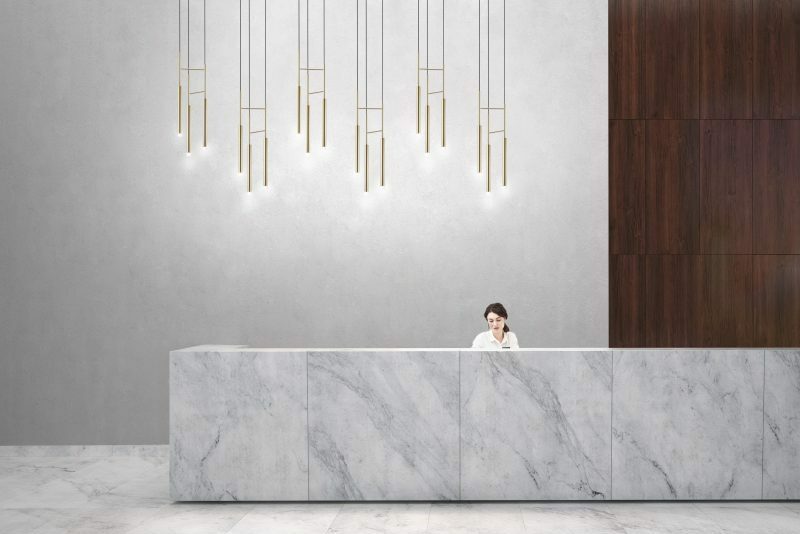 Despite that, the types of lighting are still grouped in the same manner, according to purpose, as they have been for years. When clients tell a Custom Lighting designer they want to look at lights, they’ll be asked first about purpose rather than style. ‘Do you want the light to illuminate a room? Or is it needed to perform a specific task? Or do you want it to highlight a sculpture, ornament or painting? Ambient lighting? Task lighting? Accent lighting? These are lighting’s main roles. The type of lighting you choose can make a big difference to how a room or space will look. 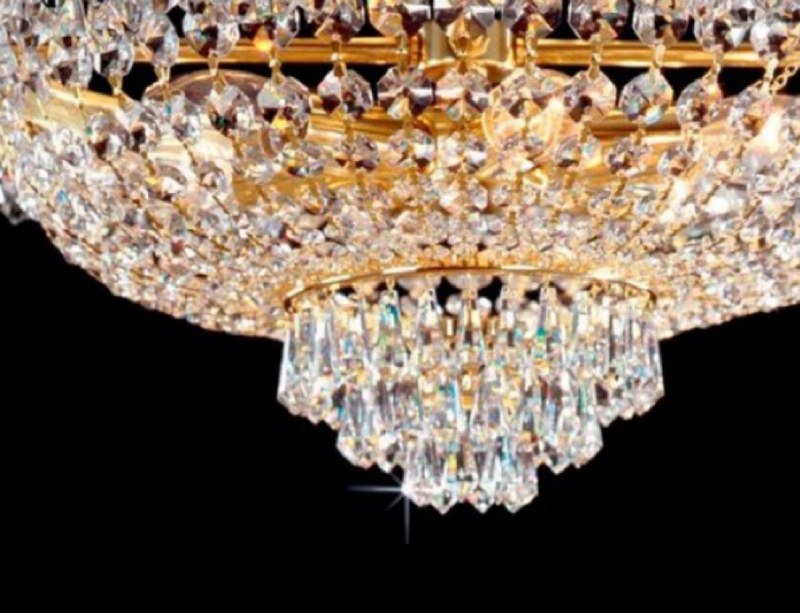 An expertly designed lighting plan will incorporate all three types of lighting. Each meets a particular need the others will not satisfy. You’ve probably seen a room with nothing in it but a cord, with a light bulb attached, hanging from the centre of the ceiling. When you flick the switch on the wall, the filament heats up and sheds light. 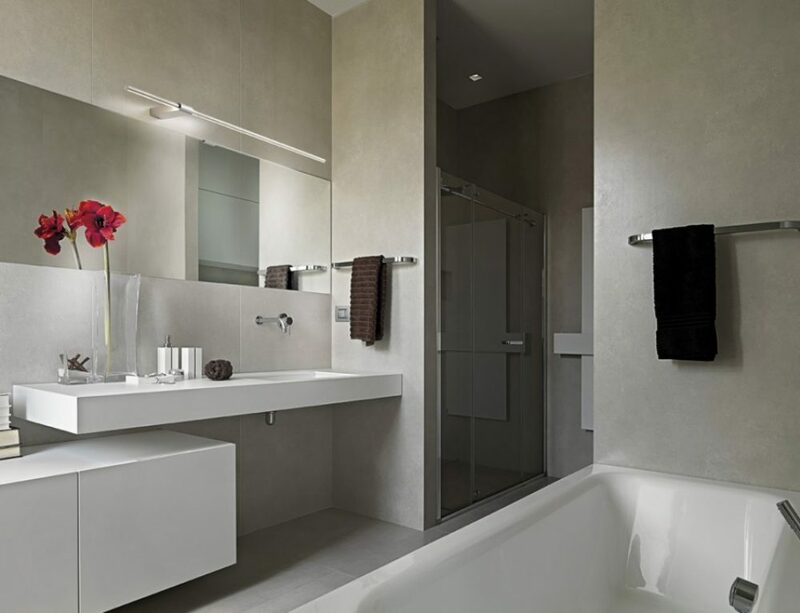 This is ambient lighting at its most basic – general lighting to fill a room. Ambient light is often reflected light, where the source is reflected back into the room, from surfaces like ceilings, floors or walls. When you surround the light with a shade, or add extra lights in the style of a pendant or chandelier, you change the atmosphere. If you use downlights, track lighting or wall-mounted fixtures you’ll create entirely different moods. In all cases, the primary objective is the same: to light the room or space. A dimmer adds extra effect. In some countries, ceiling lights are not popular choices. Lamps, sometimes hard-wired, do the job instead. Ambient lighting should be bright enough and well placed; other lighting can supplement, or complement, it. When we were children, most of us had a reading lamp on our headboard or beside our bed. That was probably our first experience of task lighting. In various areas of our home or at the office, it helps us to do specific jobs, such as cooking, sewing or reading. Tracks and downlights, vanity mirror lights and spotlights, or lights fixed under cabinets, are strategically placed to illuminate work areas. In the kitchen, some people select island bench lighting for its decorative features, but pendants are extremely effective task lights too. Just choose well and hang correctly! 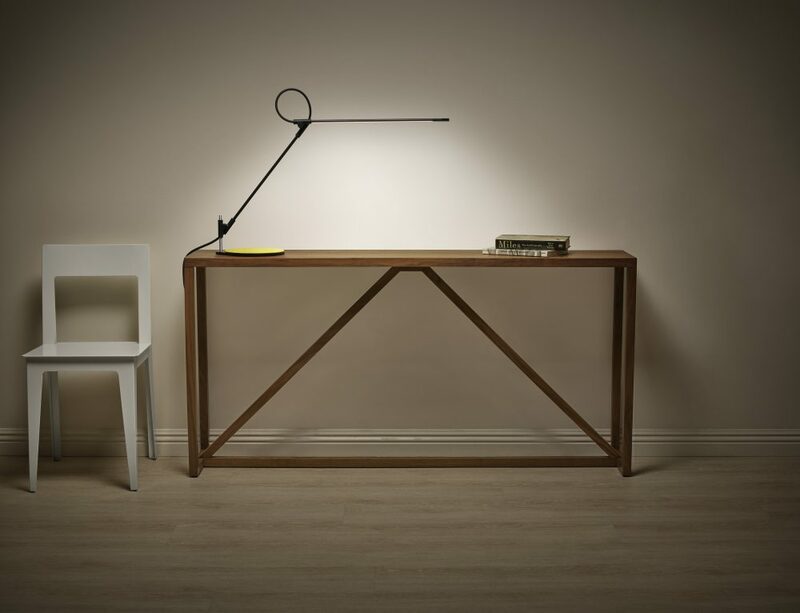 Task lighting looks best in combination with the right ambient light. A lamp might produce too much glare if the room is dark or not adequately lit. This can cause unnecessary strain on the eyes. Like task lighting, accent lighting provides a specific focus – on a point of interest. The most obvious examples of accent lighting are on the walls of an art gallery, where lamps on the wall highlight the features of the paintings beneath them. 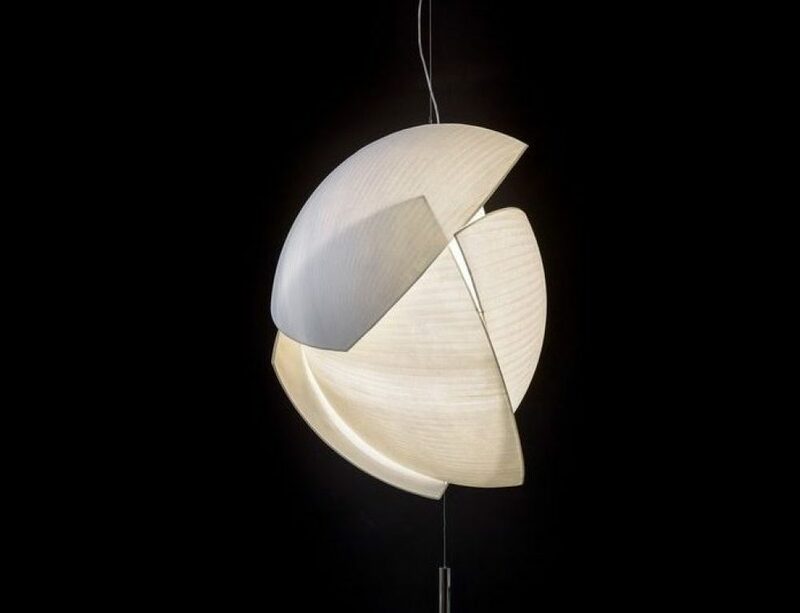 The aim of accent lighting is to draw the eye to a certain point on a piece of art or sculpture, furniture, decorative or special interest displays, or even to highlight a feature wall. Accent lighting also builds atmosphere and mood. To be effective, accent lighting should bring to the focal point about three times more light than ambient lighting provides. 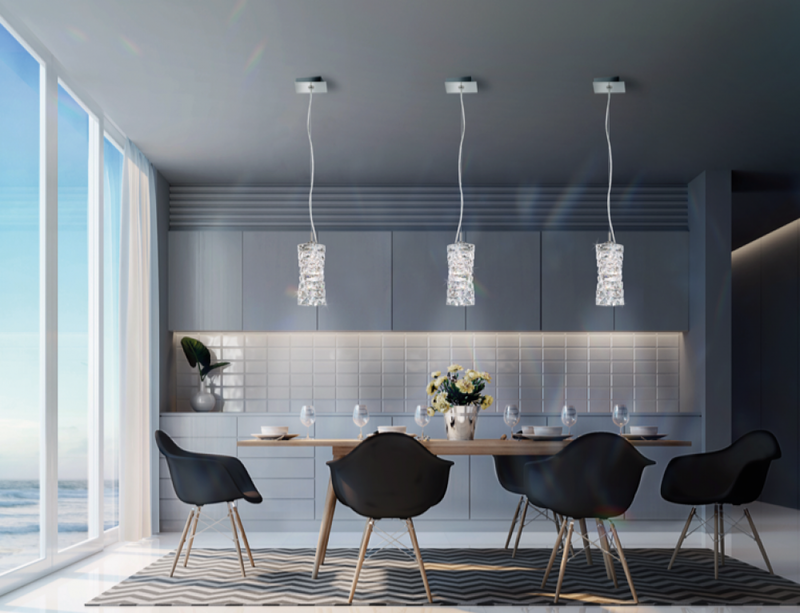 We often notice that clients fall in love with certain fittings without first considering the types of lighting needed in a particular situation. It’s a good idea to look at a room, or even a house, in a holistic way, in order to plan for a lighting system that will do the job. Obviously, it’s easier when the client and designer have a ‘blank canvas’, but they can progressively replace fittings so that the finished renovation provides the right blend of lighting to emphasise detail, while making sure no-one trips over the coffee table because the room is too gloomy.